Each year the JLM awards the Horizon Scholarship to a high school senior woman who is a resident of Rutherford County, accepted to and attending a four year college/university, and exhibits strong leadership through exemplary volunteerism in her school, church, and/or community. Click below for additional requirement or Information. Email jlmurfreesboroscholarship@gmail.com for additional information. Applications due by March 29, 2019. Myra Beasley from the Domestic Violence Program and Sexual Assault Services of Rutherford County will conduct an “In Her Shoes” simulation. It is an interactive, educational exercise used in a workshop setting to help us connect to the day-to-day reality for women experiencing violence, deepen our empathy, and compel us to take action. After the simulation, there will be a brief panel discussion by community members covering various perspectives of abuse impacting Rutherford County. Participants wear one dress with button for five consecutive days to raise awareness of the personal and economic impacts of emotional, mental, and verbal abuse. Can’t wear a dress? Buttons and t-shirt options are available. The goal is to educate and inform those around us and the community. The Junior League of Murfreesboro is an organization of women committed to promoting voluntarism, developing the potential of women and improving communities through the effective action and leadership of trained volunteers. Its purpose is exclusively educational and charitable. 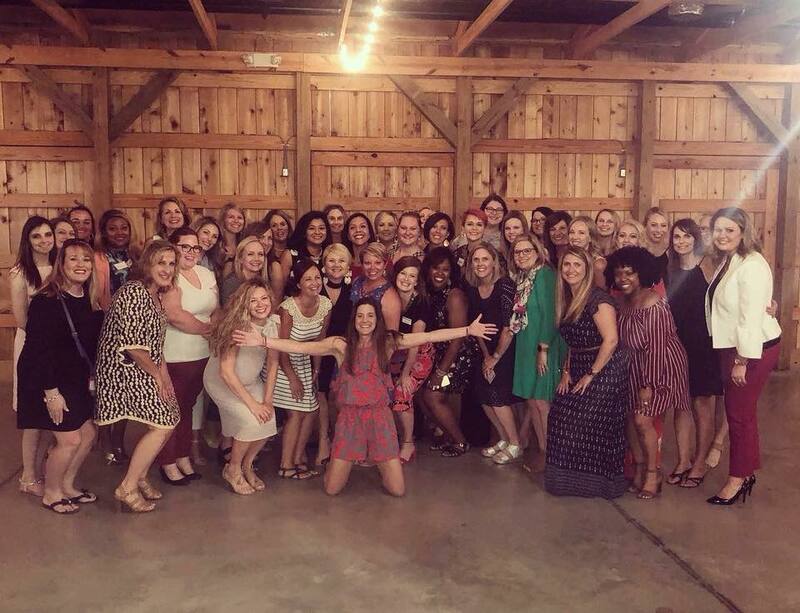 The Junior League of Murfreesboro reaches out to women of all races, religions and national origins who demonstrate an interest in and a commitment to voluntarism. We are a diverse group of women building a better community through a commitment to advocacy, leadership, multiculturalism and a commitment to children.